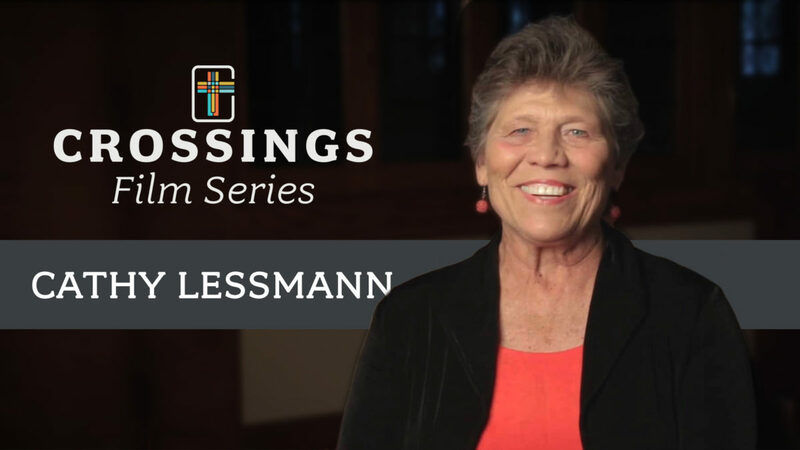 Cathy Lessmann became involved in Crossings 30 years ago after hearing Ed Schroeder speak about the cross. It has become a way of life for her and she interprets everything through the Crossings lens. Crossings helps and allows her to be honest with herself because she knows the solution already. When she became involved with Crossings, Cathy was dealing with anxiety in trying very hard to be a good, perfect person. She realized that she was letting others’ impressions of her control her. She was trying to save herself and was not trusting Jesus. Now that she has accepted the sweet swap Jesus made for her, she calls herself a recovering good person.